Off Lease Only’s selection of gorgeous pre-owned Mercedes models stretches as far as the eye can see, but the savings on each carefully-selected used Mercedes is what makes deals at Off Lease Only out of this world. OffLeaseOnly Used Mercedes C-Class models are among the brands most popular and affordable! Nothing says you’ve ARRIVED in a classier way than the precision German engineering of an OffLeaseOnly used Mercedes. 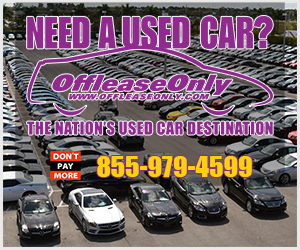 And with an inventory of nearly 500 quality used Mercedes all priced THOUSANDS below retail, OffLeaseOnly is the perfect place to shop for your next ride with one of the largest selections in the Nation! Why pay MSRP when you can shop at OffLeaseOnly and get more car than you ever dreamed possible for a price that is lower than you could possibly imagine? OffLeaseOnly Sales Associate Herb Merritt says OffLeaseOnly used Mercedes models are priced at least $10,000 less than the MSRP. OffLeaseOnly customers typically save between $5,000- $15,000+ on an OffleaseOnly used Mercedes according to Pure Cars market research. 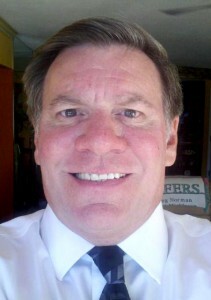 OffLeaseOnly doesn’t believe in marking up its used cars like other dealers, according to OffLeaseOnly Sales Associate Herb Merritt. I am very proud to work for a company that is truly for the consumer. Add TOP QUALITY to the mix and it’s hard to think why any Mercedes lover would shop anywhere else! When customers browse Off Lease Only’s gigantic inventory, they will discover the OffLeaseOnly difference themselves. Over 4,000 used cars for sale and nearly 500 pre-owned Mercedes to choose from alone sets OffLeaseOnly apart from the rest. At OffLeaseOnly you can truly get so much more bang for your buck due to their pricing model that has made this mom and pop dealership grow to the largest volume independent dealer in the Nation. “No other dealer has instinct like our team when it comes to buying. It’s really an honor to work with such an incredible group of buyers. We inspire each other every day to kill the competition to be able to offer our customers the most incredible selection of quality pre-owned Mercedes for sale,” Fischer added. What that means for Mercedes lovers is a sea of elegant, pristine Mercedes all priced lower than anywhere else around! Why buy new when you can SAVE THOUSANDS buying a used Mercedes? 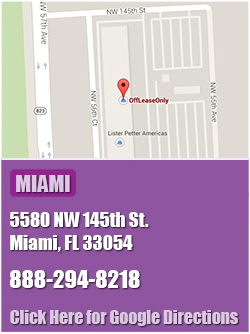 OffLeaseOnly has hundreds of beautiful, low-mileage 2015 & 2014 OffLeaseOnly used Mercedes models for sale. Adding to the overall value and appeal? Most of OffLeaseOnly used Mercedes models for sale are one-owner cars. And because OffLeaseOnly turns over its entire inventory monthly, there are always new used Mercedes models pouring in for our customers to browse. With the sale of over 3,000 used cars a month, the perfect dream car is sure to turn up. 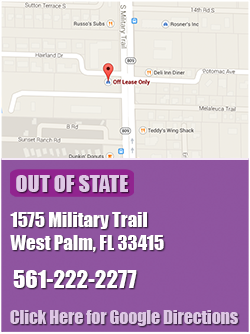 Stop by OffLeaseOnly and find the right OffLeaseOnly used Mercedes to fit your lifestyle, personal style and look. OffLeaseOnly buys direct from Mercedes-Benz Financial so you can be certain you are getting the best deal around! Our massive inventory includes C-Class, E-Class &, S-Class models, to name a few. OffLeaseOnly also has a huge selection of OffLeaseOnly used Mercedes CL-Class, CLA-Class, CLS-Class, GL-Class, GLA-Class, GLK-Class, M-Class, SL-Class and SLK-Class models. What could be more enticing than the precision of the German engineering of a fine Mercedes, the richness of its high quality leather and its beautifully-appointed interior? Popular OffLeaseOnly used Mercedes models include the C-Class, which is the most affordable model, the more sophisticated and larger E350 model, the fancy S-model and the sporty SL Coupe, Merritt noted. 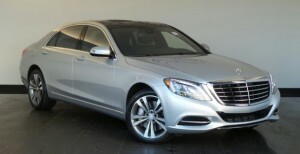 An OffLeaseOnly Used Mercedes S550 AWD is available for thousands less than the MSRP. Here’s some examples of just how great OffLeaseOnly prices are! An OffLeaseOnly 2015 used Mercedes C300 RWD with just over 13,000 miles costs $29,999 compared to an MSRP of $39,325 for the same car new. An OffLeaseOnly 2015 used Mercedes S-Class S550 4Matic AWD costs just $79,999 compared to a starting MSRP of $97,400 for a new model, according to TrueCars.com. And an OffLeaseOnly 2015 used Mercedes E350 costs $38,999 compared to an MSRP of $52,300, according to Edmunds.com. The message? 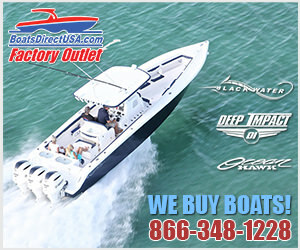 Shop OffLeaseOnly used Mercedes and save BIG! 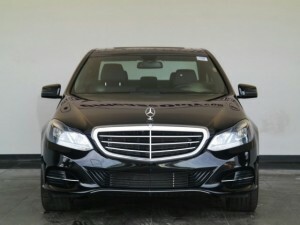 OffLeaseOnly Used Mercedes E350 is available for thousands less than retail. Certain models are in high demand. If you are looking for a used car that screams image, Mercedes is the brand to buy. But at OffLeaseOnly, that image won’t break the bank! “Mercedes Benz has always created an image. If you are driving a Mercedes you are elevated in the eyes of the person who sees you in that car,” Merritt said. Approximately 75 percent of all new Mercedes are leased because they are so pricey, Merritt noted. And that’s what makes Off Lease Only’s massive inventory so appealing. Customers can own the OffLeaseOnly used Mercedes of their dreams for enormous savings instead of leasing a car they love and having to give it back. 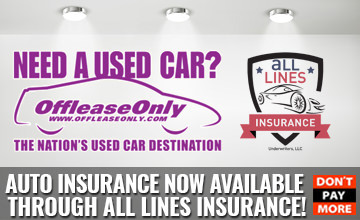 Stop by OffLeaseOnly today and find your dream car and drive it home for thousands less than anywhere else. Get started by logging on to www.offleaseonly.com and browsing our gigantic inventory from the comfort of your home computer. 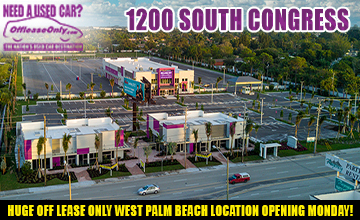 Then stop by any one of our stores in Lake Worth, Orlando, Miami or West Palm Beach and find out what it’s like to own a gorgeous OffLeaseOnly used Mercedes. For less than you ever imagined possible. Looking for a used car? OffLeaseOnly has nearly 4,000 quality used cars for sale online! Off Lease Only never charges HIDDEN FEES and never haggles over price or uses high pressure to make a sale! 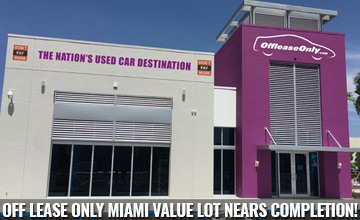 Visit any of our OffLeaseOnly dealerships in Lake Worth, Miami, West Palm Beach and Orlando and take home the right used car for the right price! ← Previous Story OffLeaseOnly Reputation Shines!